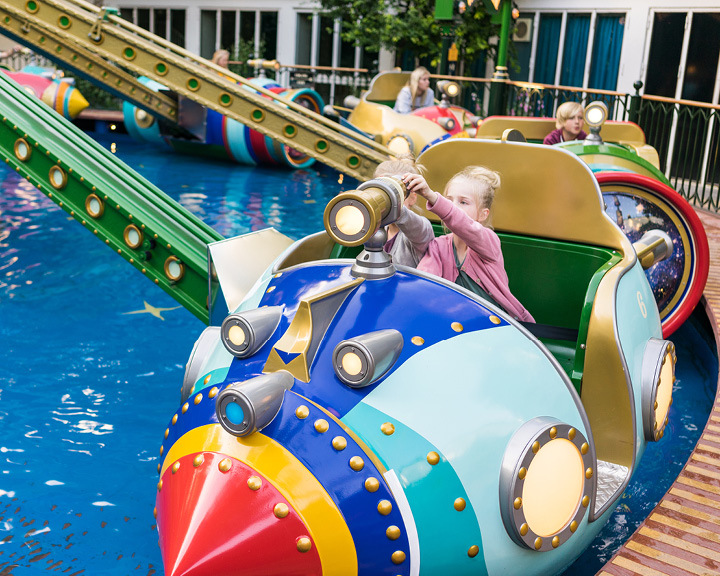 7 Theme Parks & Resorts For The Perfect Family Holiday This Summer! Georg Carstensen’s love for amusement parks gave birth to Tivoli Gardens in 1843 and is believed to be the inspiration for Walt Disney. This 176-year-old amusement park retains its vintage tint with unique features like the renowned music school called Tivoli-Garden, which accepts only the best. Tivoli is not just about thrilling rides; the love for amusement is served by world-class ballet, drama, dance, and enchanting concerts. Every day is marked by a different genre of live music—there’s Friday Rock and Wednesday Jazz. Unlike other parks, Tivoli does something different in each season—summer is marked by outdoor activities, though there’s fun in store for rainy days as well. Classic rides like Animal Carousel and thrilling ones like The Demon make sure there’s something for every set of nerves. Sip on the 175th-year special Nordic-style beer called Cuvée Carstensen, relish an array of cuisines, or just picnic in the architectural wonder that Tivoli is. Summer season begins mid-April; entrance for kids above eight years of age is INR 1,400. At the Efteling theme park, you walk into a life-size setting of your favourite fairy tale, be that Cinderella, Sleeping Beauty, or Pinocchio. 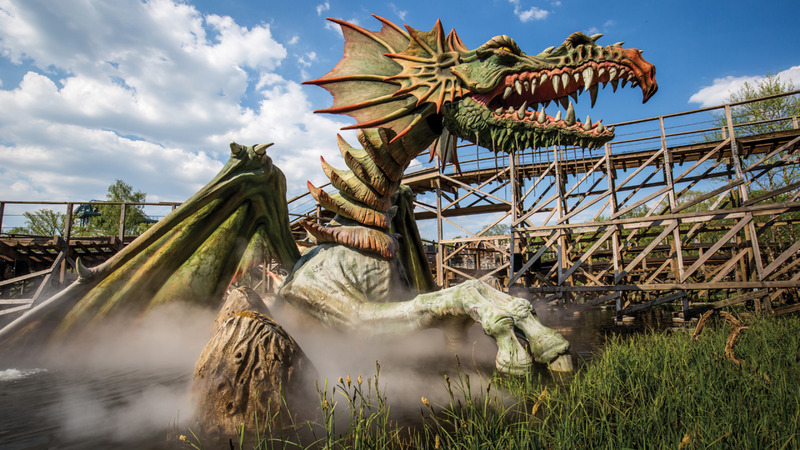 Known as the keeper of fairy tales, Efteling has a theme for all kinds of fables—the old and the contemporary—creating a mystical, romantic, and sometimes wild aura. 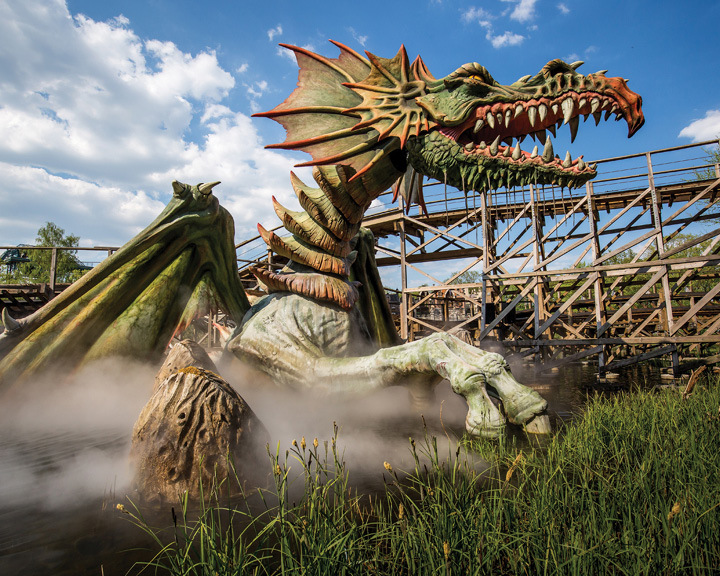 Started in 1933 as a sports park, Efteling brings together well-designed adventure activities within its themed sections, making it a fun place for all family members. 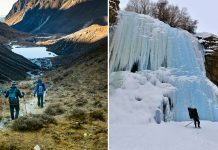 Feed the paper-eating Holle Bolle Gijs, who never seem to get full, experience miniature dioramas, watch the latest CARO theatre, or cool off in the Pirana river rapids. Eat fresh bread rolls at the underwater-themed Octopus, order a stack of delicious pancakes at Polles Keuken, or enjoy Dutch specialities at the adorable Poffertje. When visiting the park, stay at Efteling fairytale-themed hotel and choose your favourite story setting for a cosy night’s sleep. 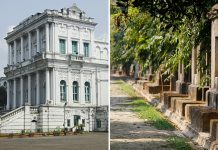 Entrance is INR 3,200, doubles from INR 20,000 per night. 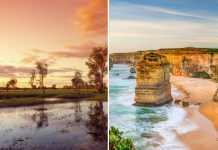 Ditch the classic Euro trip this summer for an extravagant experience of 15 ‘European lands’ built in a single theme park. 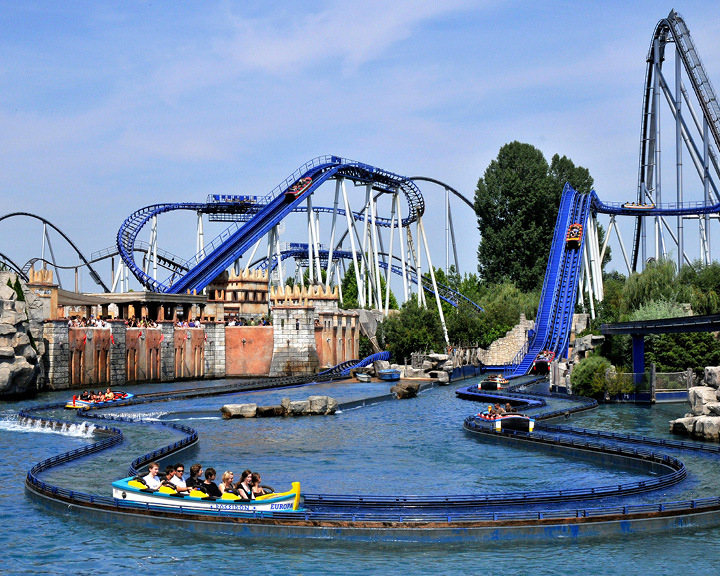 Located in a small German town called Rust, Europa Park has only one drawback—there are too many amazing options to choose from. One moment, you are in the Variety Theatre of Montmartre, and the next, you’re gobbling down Greek gyros in a taverna in Mykonos. For adrenaline junkies, there’s the Blue-Fire megacoaster that touches a speed of 100 kmph in about 2.5 seconds, one of the 13 spine-chilling rollercoasters at the park. Move around the park in the EP-Express train, feast on scrumptious cuisines in one of the 20-plus bars and restaurants, live in the themed resorts, cuddle up in rugged Teppes, or camp in your caravan. The little ones are known to enjoy the adorable gondola ride through Italy, guided by Enzo the parrot, but if spooky is what floats your boat, Ghost Castle is the haunt for you. A two-day admission is priced at INR 7,760. In the azure Caribbean, Grand Memories delights with outdoor pools and a splash park on its all-inclusive property. A short hop away from the tranquil Bavaro beach, amenities include unlimited gourmet dining, fully-stocked mini bar, access to a high-quality water park, and a supervised children and teens club, among others. At the water park, there are seven giant slides, including the lightning-fast Space Bowl. Play with your family at the wave pool, and enjoy non-alcoholic drinks while the children go ballistic with splash pads and spraygrounds. Once you’ve had your fill of the on-site park, you can go snorkelling in the surrounding lagoon or head out on a kayaking expedition. For a complete experience, book the Diamond Club Presidential one-bedroom Suite that has a separate pullout couch for the kids, a Jacuzzi tub, two private balconies, and butler services. Presidential Suite from INR 70,000 in summer. 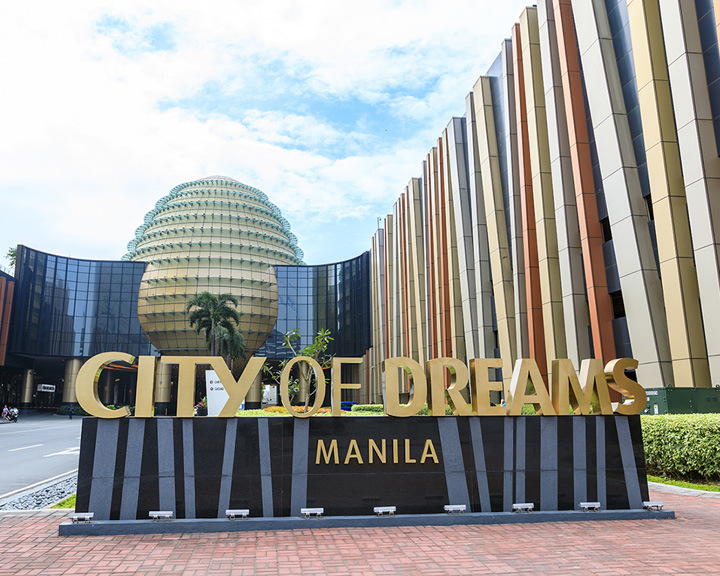 An integrated resort that houses three luxurious properties, an extraordinary nightclub, and a buzzing casino, along with a bunch of family-friendly attractions, City Of Dreams Manila is a wholesome getaway in itself. Strategically located a stone’s throw from the international airport, the resort can keep you occupied for weeks at length. Here, you can experience golf like never before at the simulated golfing experience of K-Golf, or ski down tricky slopes at the simulated Ski Rodeo. Play Crap, a superfast table game, Three Cards Poker, or the classic Roulette at the casino. For an entertaining evening, taste French food dished out by Chef Frederic Thevenet. Alternatively, relish Japanese-Peruvian dishes at the classy Nobu Restaurant. Buy apparels at Porsche Design, and pick up some luscious fragrances at Art of Scent. Throw the kids a surprise bash with their favourite Dreamworks character. Prices vary based on experience/hotel chosen. Name it and you have it at Resorts World Sentosa. A full array of activities focussed on water makes it a superb choice for summers: watch over 1,000 species of marine animals swim around as you stroll through the tunnels at S.E.A. 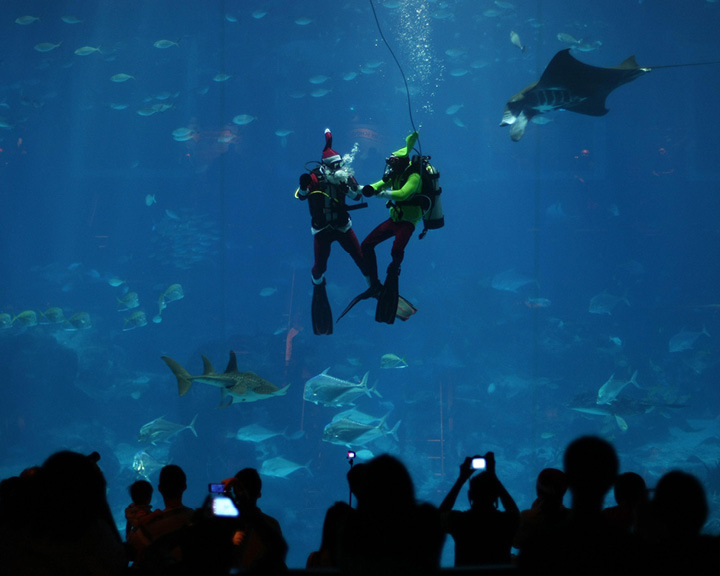 Aquarium; greet Vanda, the ‘miracle’ zebra shark born without a father; or take a scuba diving lesson in the aquarium awash with 100,000 sea animals. For the adventurous, there’s cliff jumping at the Adventure Cove Waterpark. Bombard your Instagram followers with quirky pictures from the Trick Eye Museum, where augmented reality meets cool art, or feel the chills at Headrock Virtual Reality experience. The cherry on top is the in-house Universal Studios Singapore that features 24 exclusive rides and a series of character-themed shows. Snack on local food at Sessions, or savour gourmet meals whipped up by Chef Benjamin Halat at Curate. Sleep at Ocean Suites, where lower floors come with a view of the underwater world. Prices vary based on the experiences. Located in the land of Rumi, the all-inclusive, award-winning 5-star Cornelia Diamond Resort and Spa calls for a unique vacation. 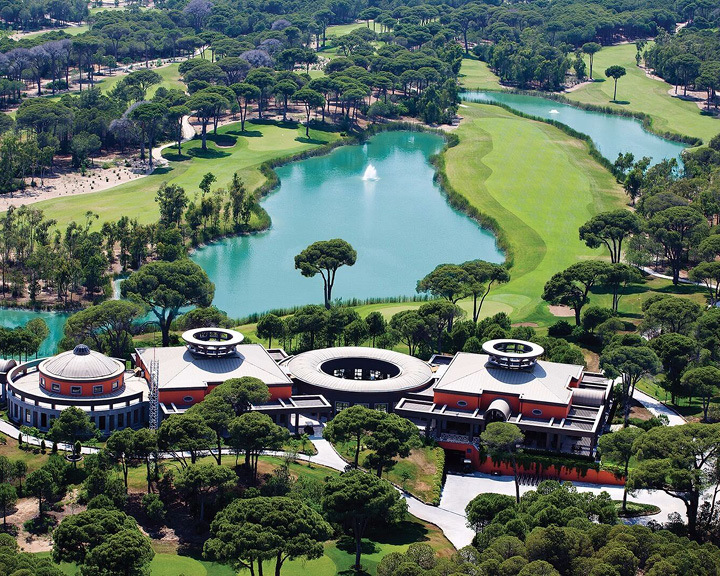 The property is surrounded by premium golf clubs that sit on majestic Turkish landscape, the best of the lot being the 27-hole Cornelia Golf Club designed by Sir Nick Faldo. Sip on funky drinks at the Mermaid Bar, or listen to jazz at the Seabird Bar, one of the 11 classy bars at the resort. 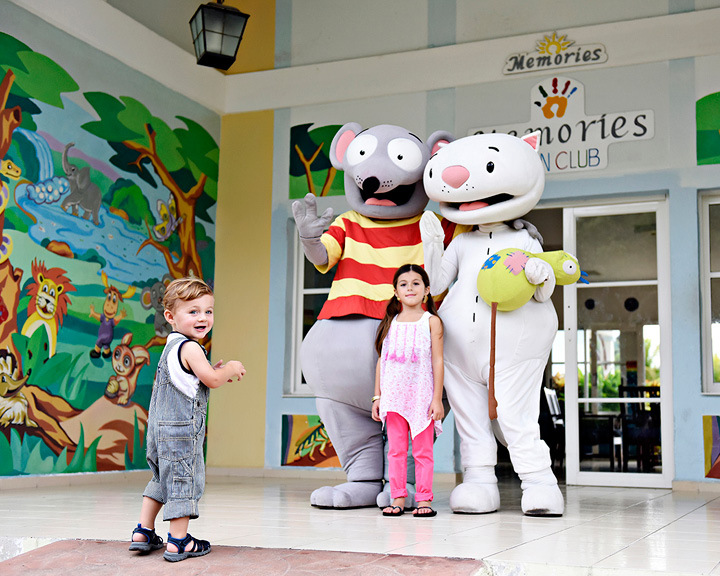 Meanwhile, toddlers enjoy the company of trained babysitters at Baby Cornelia, and the older ones get supervised free time at the Atlantis Children’s World. While the kids play, you can melt away in the inclusive Turkish Bath or Russian Sauna, or opt for a private spa experience. Families can bond over watersports, archery, boccia, dance courses, bowling, and more. A Garden Family Suite begins at INR 70,000.